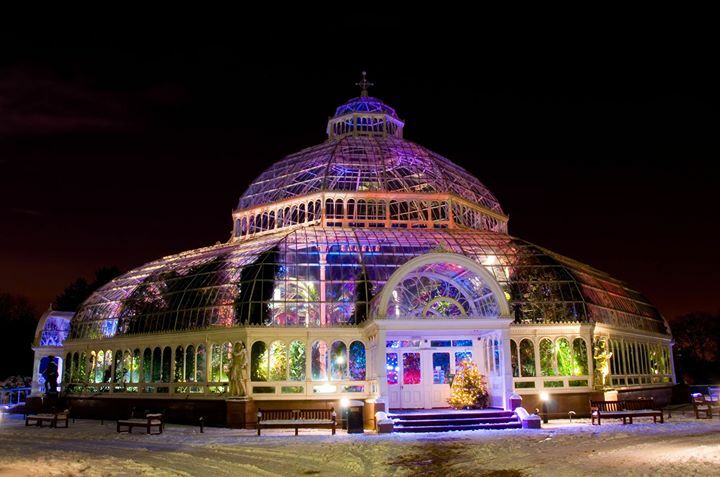 So pleased to once again be returning to Liverpool to this stunning venue in Sefton Park. Based in Liverpool we are lucky to have a wealth of amazing producers to work with at our events, we are always on the look out for talented creators from all over the country as well as our North West locals. Our fairs and markets provide you with an opportunity to discover unique produce from artworks to jewelry, leather craft to organic preserves and everything in between, to meet the makers and find out the story behind your purchase. There is plenty to do, eat and enjoy and we can't wait to see you there!